As a special seasonal offer, gift givers will receive a $10 bonus card for every $50 purchased in PIER 22 gift cards from April 23 through June 22, 2018. With blue skies and warmer temperatures approaching, so are beloved springtime celebrations like Mother’s Day, Father’s Day and graduation. This year, the gift of a PIER 22 dining experience makes recognizing your loved ones a breeze. Gift experiences are a great way to show you care while giving your mom, dad or grad, the freedom to choose what he or she enjoys. According to the National Retail Federation, Americans are expected to spend more than ever on gifts for springtime holidays, with the biggest share going to experiences like dinner outings with friends and family. Executive Chef Greg Campbell said, "The unforgettable waterfront atmosphere and wide-ranging selection of scratch-made meals found at PIER 22 make this the ideal venue for commemorating all sorts of occasions. A dining gift experience is the type of present people tend to enjoy and remember the most; there's really nothing better than celebrating special moments with friends and loved ones." PIER 22 fans will also be happy to hear that the restaurant’s award-winning brunch buffet is back, and is served on both Mother’s Day and Father’s Day this year. Brunch includes an array of regional specials, house-made baked goods, fresh seafood stations and craft-your-own omelet stations. A unique venue for toasting mom, dad or your grad, the 26,000 square foot restaurant sits directly on the Manatee River in downtown Bradenton, they not only offer an elegant choice for waterfront dining, but guests can also enjoy a more casual experience on the PIER 22 covered patio. 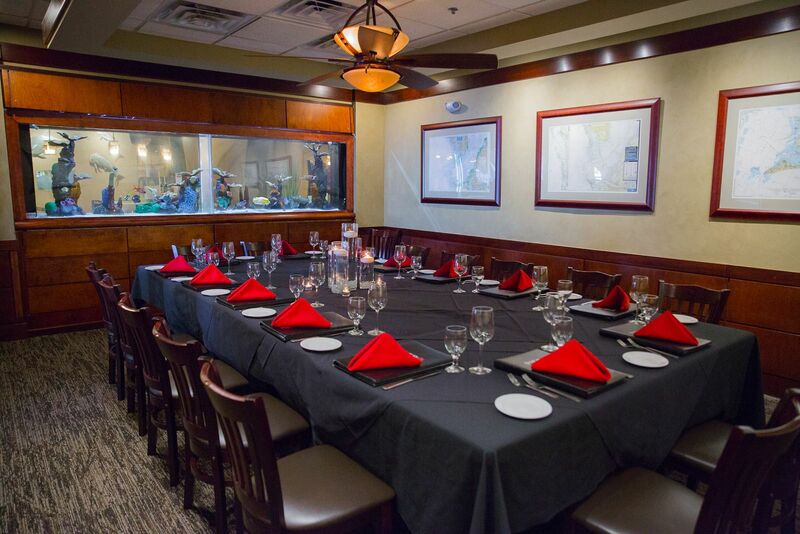 Additionally, private dining and full service catering for graduation parties and special occasions are also available. Bonus gift cards do not expire and are valid for in-restaurant dining only. They may be used toward the purchase of food and beverages only and cannot be applied toward gratuity. Additionally, bonus cards may not be used on the day of purchase. Other restrictions and limits do apply.